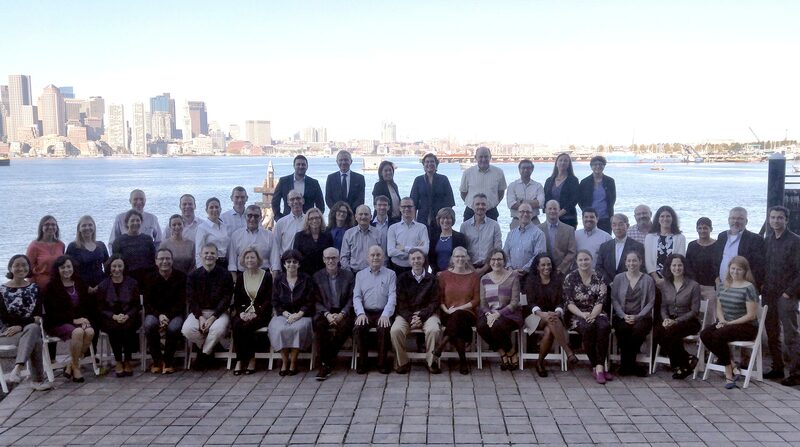 Members of the AACR Childhood Cancer Predisposition Workshop, which met in October 2016 to develop clinical surveillance guidelines and recommendations for childhood cancer predisposition syndromes. Steering Committee Chair Charles L. Sawyers, MD, FAACR, announces the launch of AACR Project GENIE in November 2015. Thirteen months later, the first data release from the project was made publicly available. 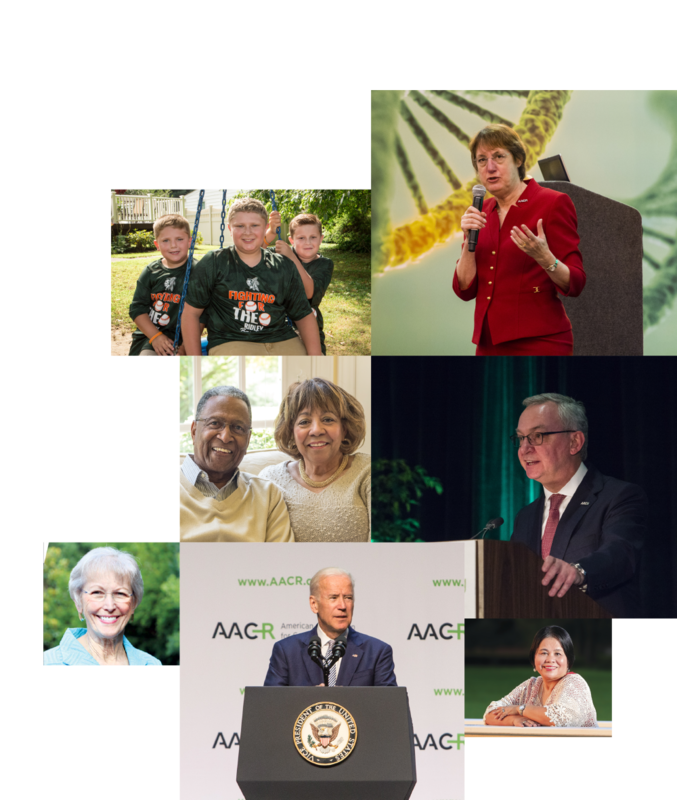 The AACR entered 2016 with a promise to catalyze clinical and translational cancer research through data sharing. 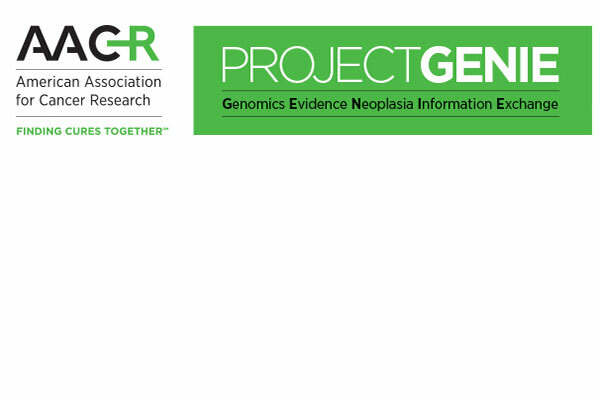 As the leader of AACR Project Genomics Evidence Neoplasia Information Exchange (GENIE), the AACR forged a consortium of eight international institutions around an agreement to aggregate their genomic data and link it to clinical outcomes to advance cancer treatment. The year came to a close with the GENIE team delivering on that promise, sharing one of the largest fully public, real-world cancer genomic data sets ever released. In November 2015, the AACR announced the launch of AACR Project GENIE, a multiphase, multiyear, international project formed to realize the promise of precision medicine to benefit cancer patients. As the founding organization and leader of GENIE, the AACR houses the Coordinating Center, which organizes and executes on all aspects of the project. The AACR also provided the seed funding to launch the project. Discovering new drug targets and biomarkers. The release of this initial dataset is only a starting point. The dataset will be continuously expanded with regular data additions and public releases, and the project is now accepting applications for new participating centers—a year ahead of schedule. The project is also open to sponsored research requests to use the data to gather deeper clinical outcomes information on specific subsets of patients to make the connection between genotype and clinical phenotype. 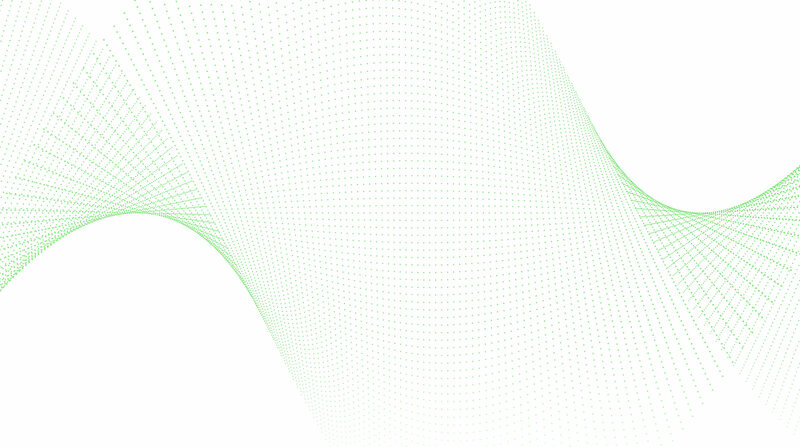 Moving forward, the AACR Project GENIE registry will provide a valuable tool to the cancer community, solving a multitude of clinical and research challenges and improving the lives of cancer patients. 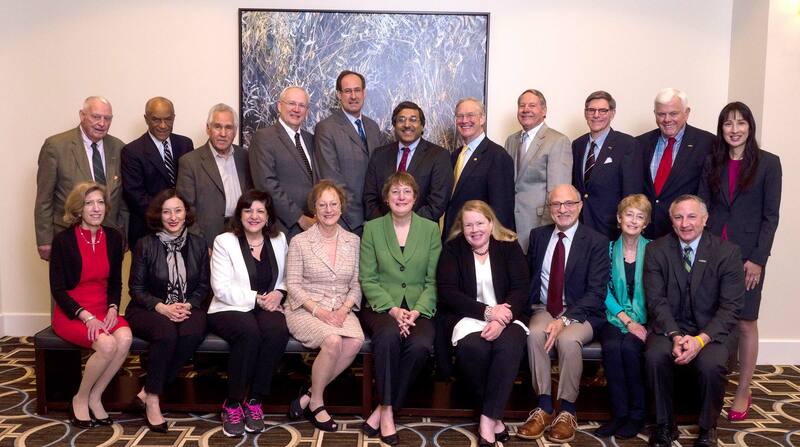 Members of the AACR Think Tank on Genomics in Clinical Medicine, which met in July 2016 to address the challenges and accelerate the application of precision medicine to the clinic. 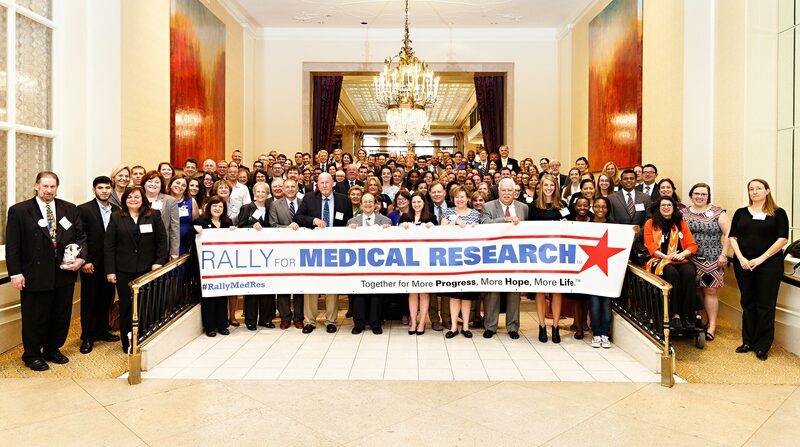 Solving the complexities of the cancer problem requires the concerted effort of a variety of groups. 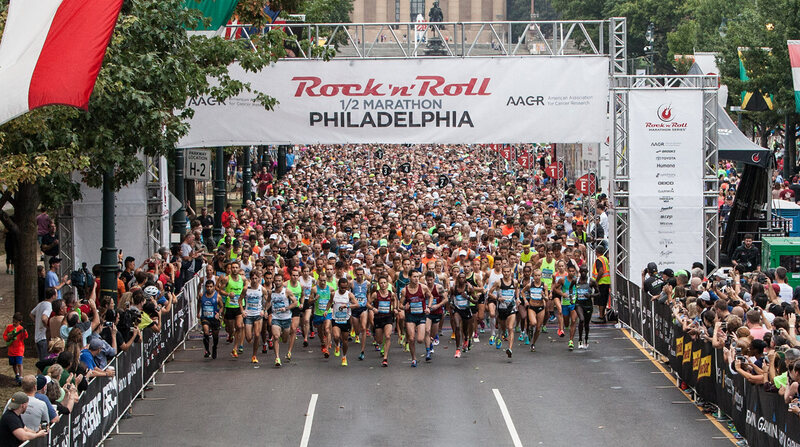 As the authoritative source and voice in the cancer community, the AACR brings these groups together—focusing their collective knowledge to accelerate the development of innovative cancer research. 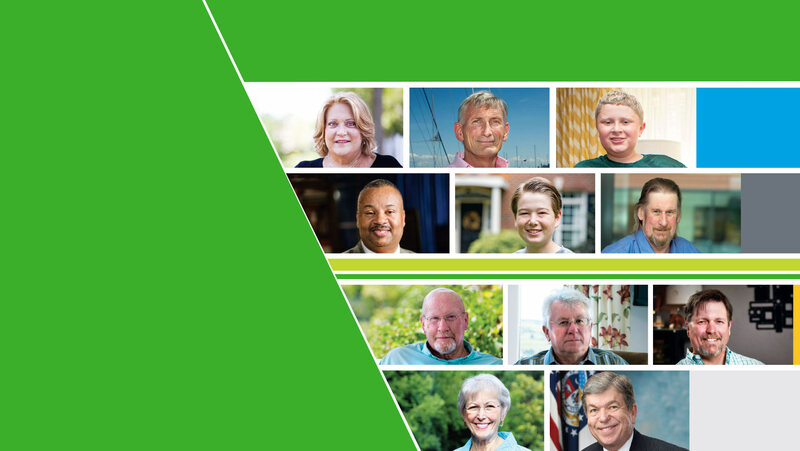 Throughout its history, the AACR has advanced the frontiers of cancer prevention science in support of improved public health and the reduction of cancer incidence, morbidity, and mortality. In February 2016, to evaluate that history and set a course for future efforts, the AACR organized a Cancer Prevention Summit on “Shaping the Future of Cancer Prevention: A Road Map for Integrative Cancer Science and Public Health.” Chaired by Ernest T. Hawk, MD, MPH, and Scott M. Lippman, MD, the summit brought together nearly 70 scientists, clinicians, patient advocates, and funders. 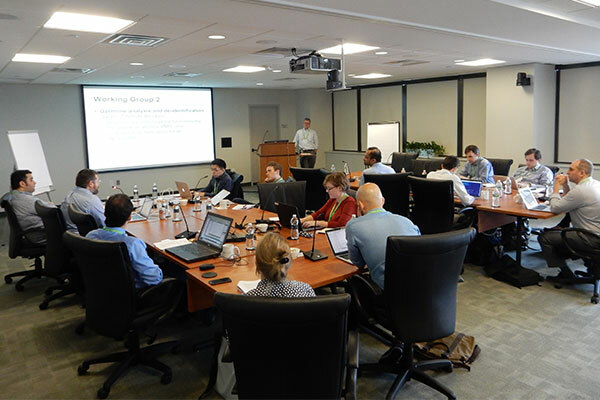 Over three days, the participants reviewed the current state of cancer prevention science; identified future research priorities in screening, early detection, and cancer intervention; developed a plan to optimize the AACR’s support of the prevention community; and defined the AACR’s role in advancing public policy and education in cancer prevention. While the sweeping insights yielded by genomic data have moved the promise of cancer precision medicine into the realm of possibility, logistical challenges hinder the translation of that promise into everyday oncology practice. To address these challenges and accelerate the application of precision medicine to the clinic, Past President José Baselga, MD, PhD, FAACR, convened an AACR Think Tank on Genomics in Clinical Medicine in July 2016. 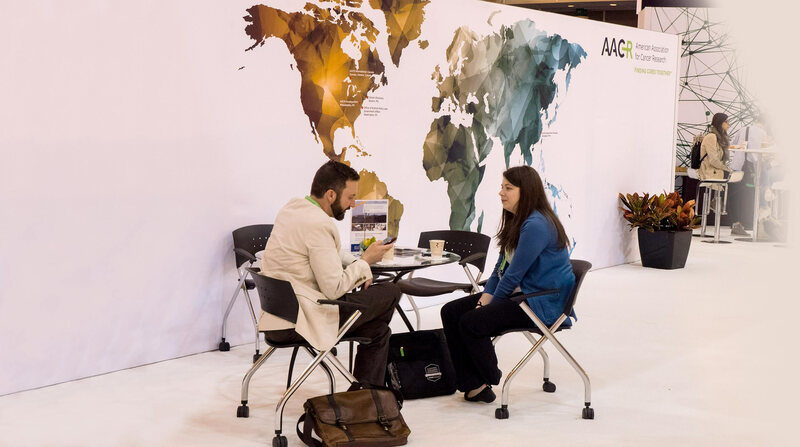 As a trusted scientific partner, the AACR provided common ground for the discussion of coordinated and competing interests from key stakeholders including academic and industry scientists, clinicians, regulators, payers, and patient advocates. 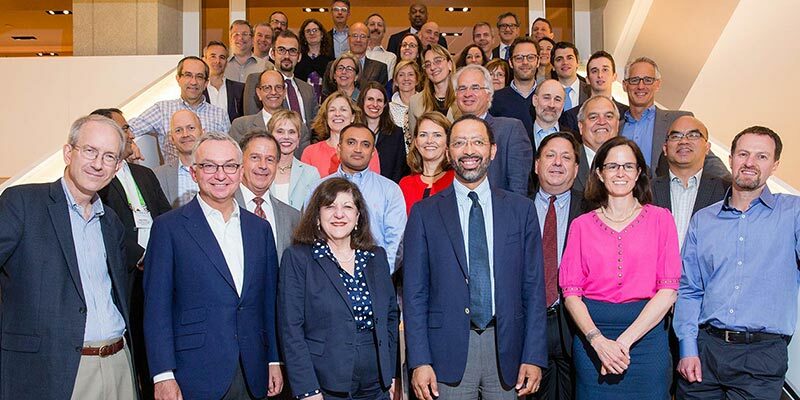 At the July meeting—the first stage of a multiyear project—the think tank identified the primary obstacles in cancer genomics in clinical medicine and recommended actionable first steps that the key players could take to overcome them. A report from this think tank is currently in preparation. Through a number of programs—i.e., conferences, grants, task forces, and a pediatric cancer working group—the AACR has worked to establish childhood cancer research as a global priority. 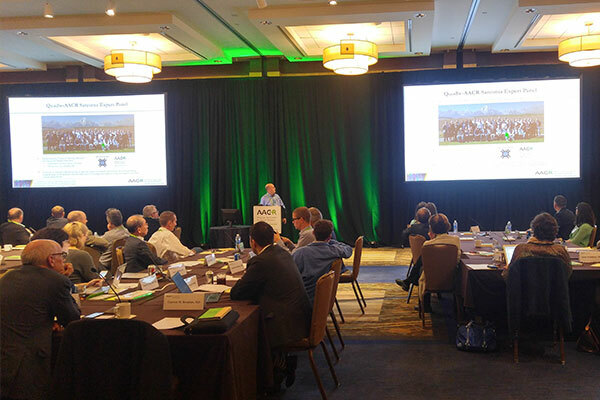 Those efforts included fostering the early detection and treatment of pediatric cancers in 2016, as the AACR gathered more than 50 pediatric cancer experts from around the world for a three-day workshop in October. Under the leadership of Chairs Garrett M. Brodeur, MD, and David Malkin, MD, the workshop participants developed clinical surveillance recommendations for childhood cancer predisposition syndromes. 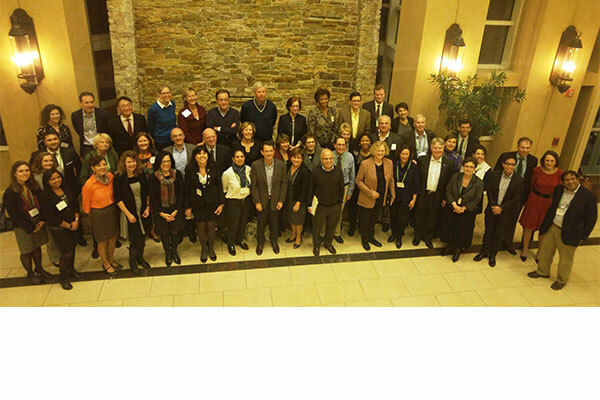 Like all AACR initiatives, this workshop established a foundation for future action. After the publication of their pediatric cancer surveillance recommendations in the AACR journal Clinical Cancer Research, workshop participants will pursue the formation of a working group subcommittee to develop collaboration opportunities that will further advance research on pediatric cancer predisposition and risk. 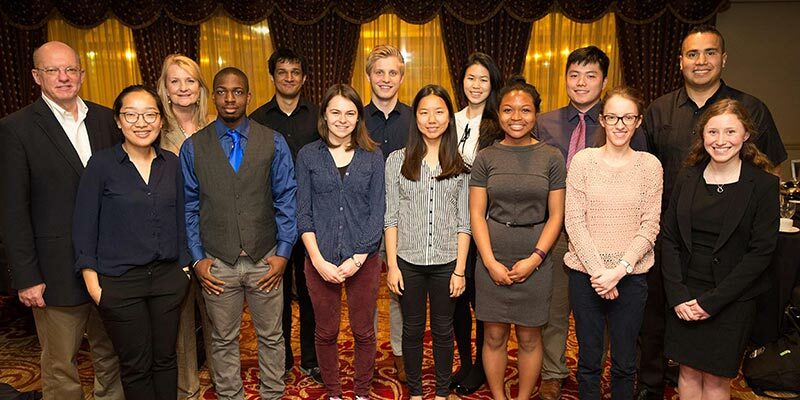 Recipients of the 2016-2017 AACR Thomas J. Bardos Science Education Awards for Undergraduate Students. 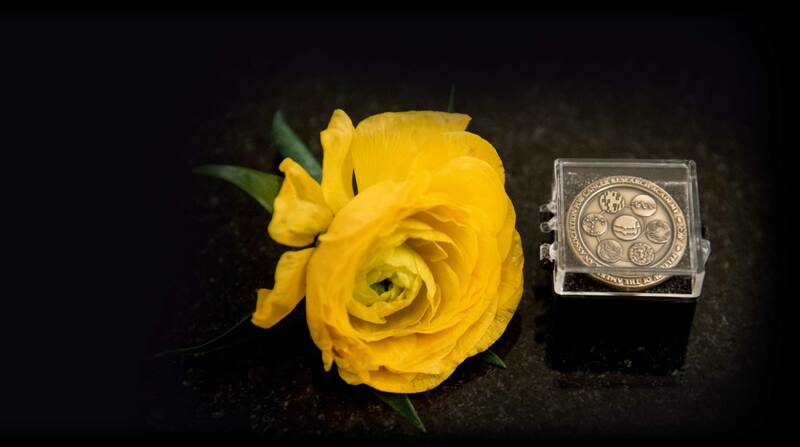 Available to full-time, third-year undergraduate students majoring in science, the purpose of the awards is to inspire promising science students to enter the field of cancer research. 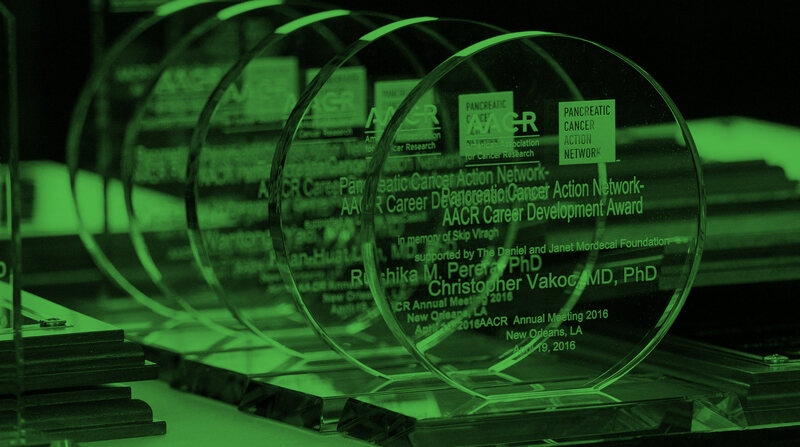 The AACR sustains the pipeline of cancer researchers through the efforts of its Career Development Committee. Chaired by Kathleen W. Scotto, PhD, the committee provides science education for students at the high school and undergraduate levels and career development for scientists from graduate school through the junior faculty level. The AACR Special Program for High School Students enables high school students and their teachers to participate in an immersive day of learning about cancer and careers in science. Their experience includes presentations by senior researchers and cancer survivors, a networking lunch, and an opportunity to present their own research at an AACR meeting. The AACR hosted high school students at two meetings in 2016. During the AACR Annual Meeting in New Orleans, Louisiana, students were greeted by New Orleans Saints punter Thomas Morestead and Miss Arkansas USA, Abby Floyd. 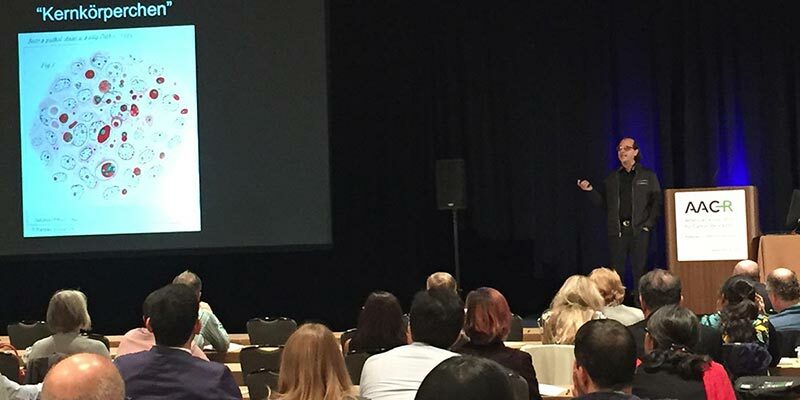 An additional high school program took place during the Ninth Annual AACR Conference on the Science of Cancer Health Disparities in Racial/Ethnic Minorities and the Medically Underserved in Fort Lauderdale, Florida. During the program, 100 students participated in engaging talks and competed for prizes during a Cancer Bowl hosted by session chair Beverly Lyn-Cook, PhD. 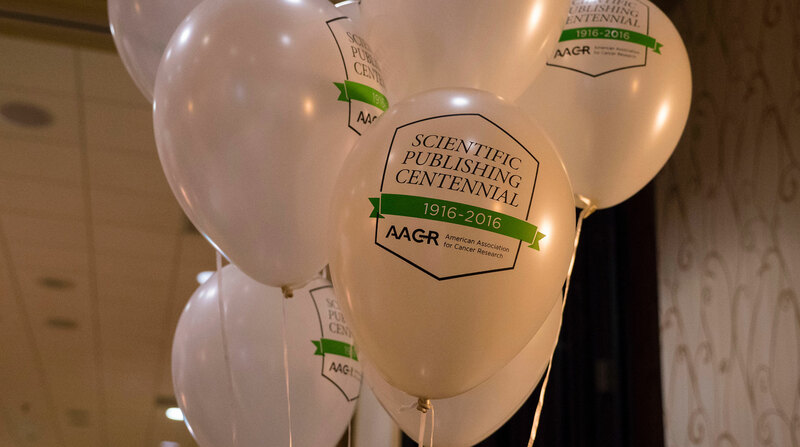 In 2016, the AACR Science Education Committee continued an innovative program initiated last year to sponsor prizes at high school regional science fairs. These prizes were awarded to bright students who showed an aptitude for science to encourage them to consider a career in cancer research. 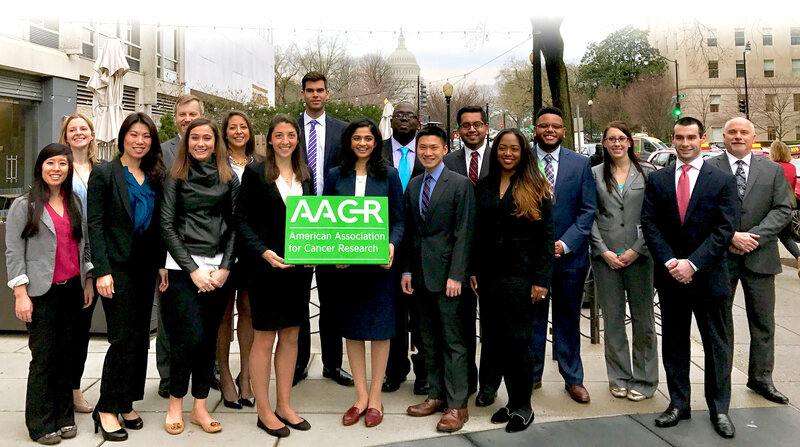 The Science Education Committee hosted its Eleventh Annual Undergraduate Student Caucus and Poster Competition at the AACR Annual Meeting 2016. 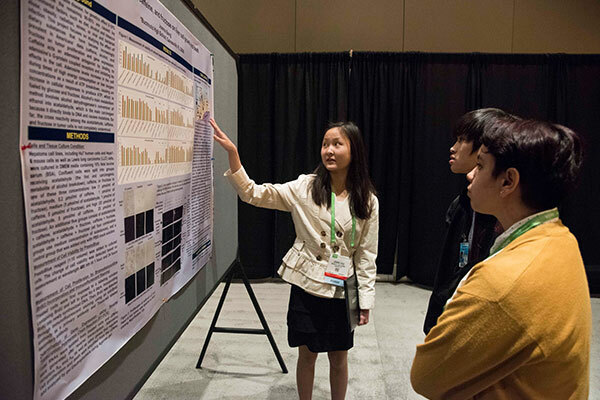 More than 200 students participated in the program, and more than 100 students presented their work and competed for prizes in a poster session judged by leading AACR members. These senior scientists provided invaluable feedback and mentorship to all participants, inspiring them to consider careers in cancer science. 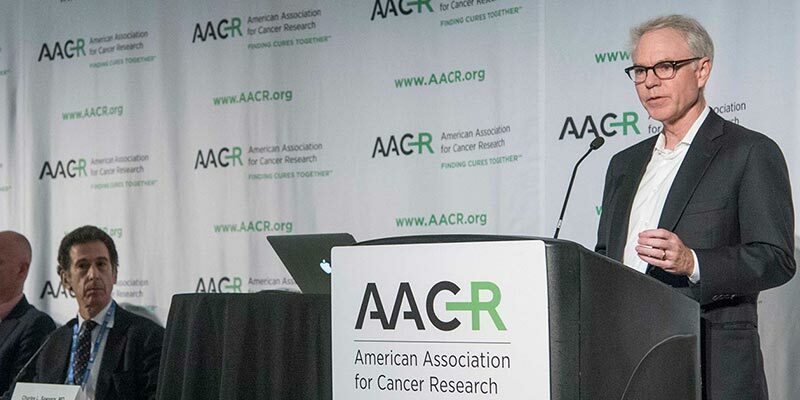 Cochair Davide Ruggero, PhD, delivers a keynote address at the AACR Conference on Translational Control of Cancer: A New Frontier in Cancer Biology and Therapy, held in October 2016. 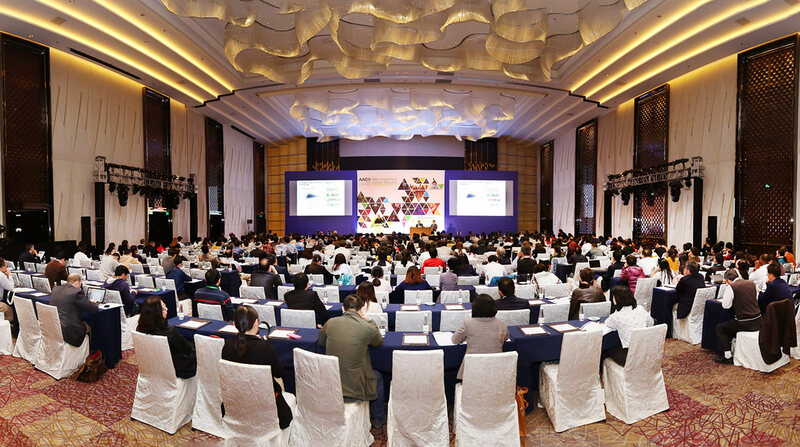 AACR meetings and educational workshops are models of global scientific outreach. 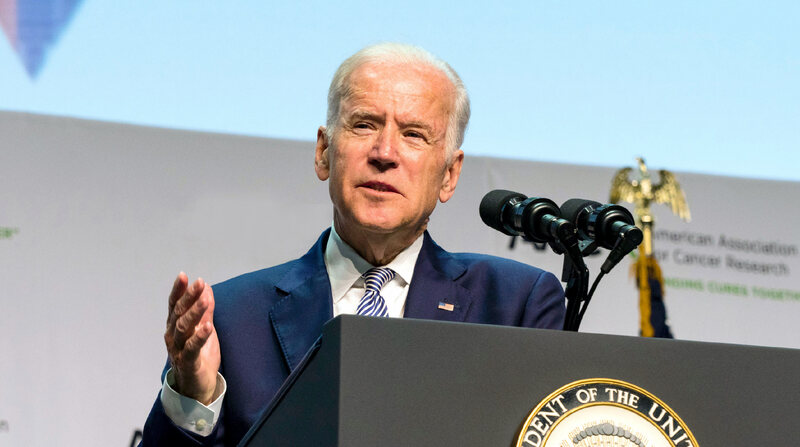 The 22 meetings and six workshops convened in 2016 harnessed the collaborative efforts of ten scientific organizations to bring the most innovative cancer science to the United States and seven other countries. These meetings reached across disciplines as well as national borders, exploring the interface between oncology and related scientific areas. For example, the AACR conference on Engineering and Physical Sciences in Oncology, held in June 2016, explored the physical forces exerted by tumors on their microenvironment as well as ways to exploit those forces to suppress tumor progression. 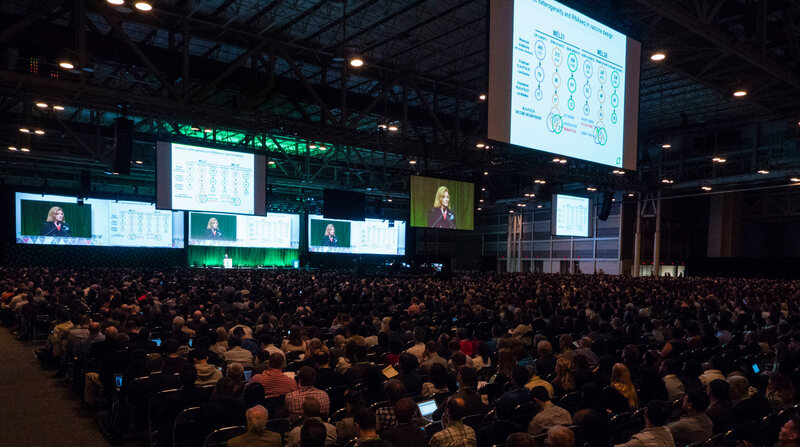 During the inaugural four-day conference on this high-priority subject, the AACR forged a unique collaboration between engineers, physical scientists, and cancer scientists to translate their increasing knowledge of mechanopathology into novel therapeutic approaches.